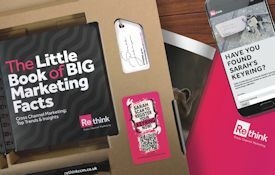 For those looking to invest or expand their digital print services with new finishing equipment, the Print 18 trade show offered a great resource. From print embellishment solutions to die cutters and folder/gluers, the event did not disappoint. 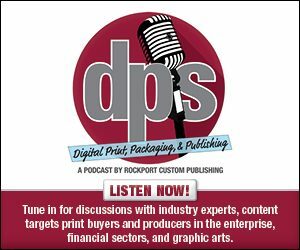 In this week's exclusive editorial, we discuss the digital finishing solutions on display at Print 18.